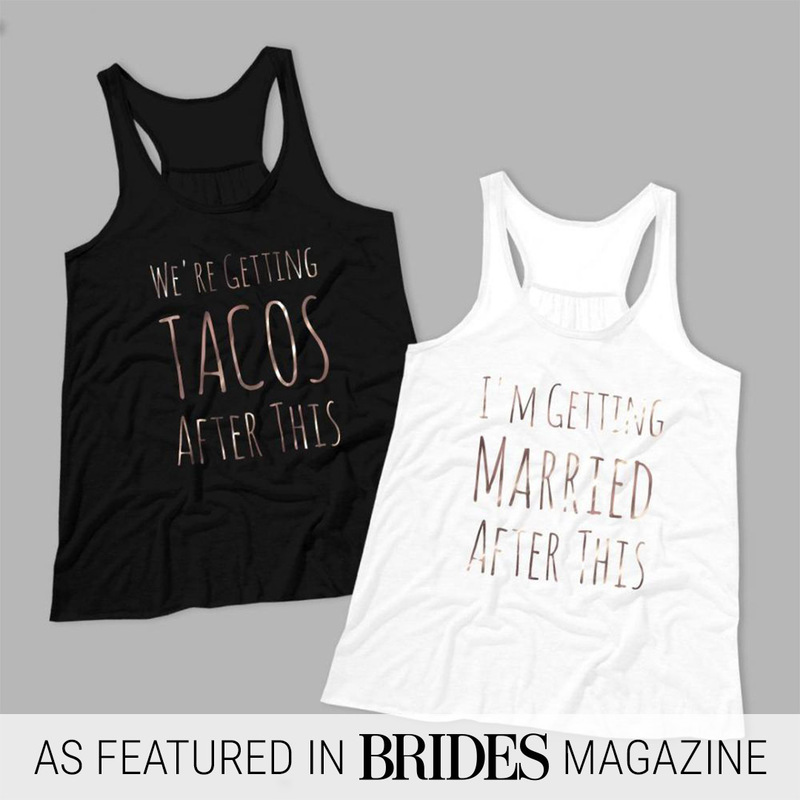 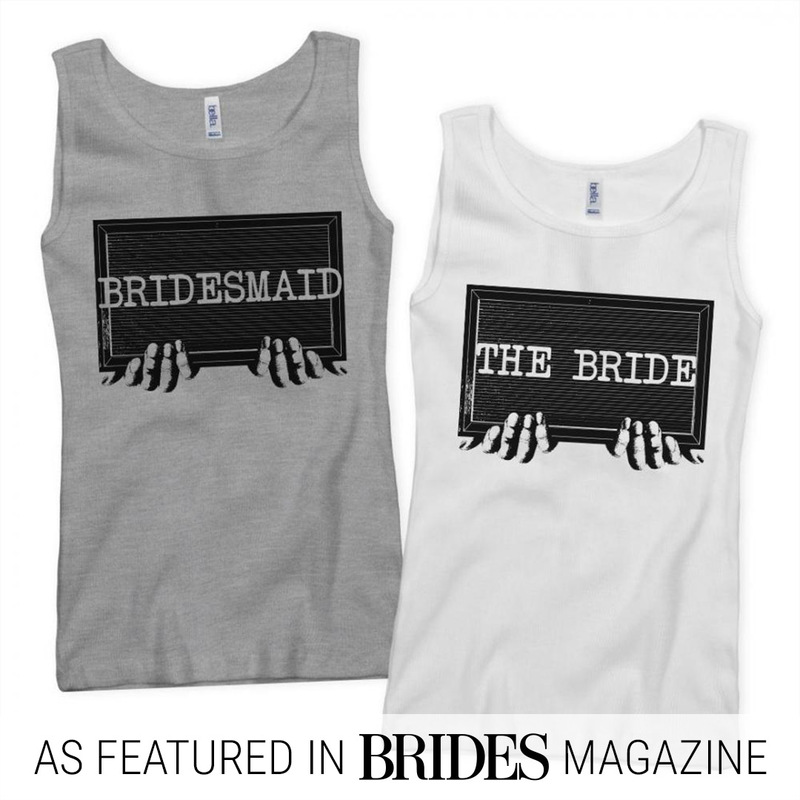 Brides Magazine (aka Brides.com) recently published a list of The Best Bachelorette Shirts (That Won’t Embarrass You) and it featured a bunch of great designs from Bridal Party Tees. 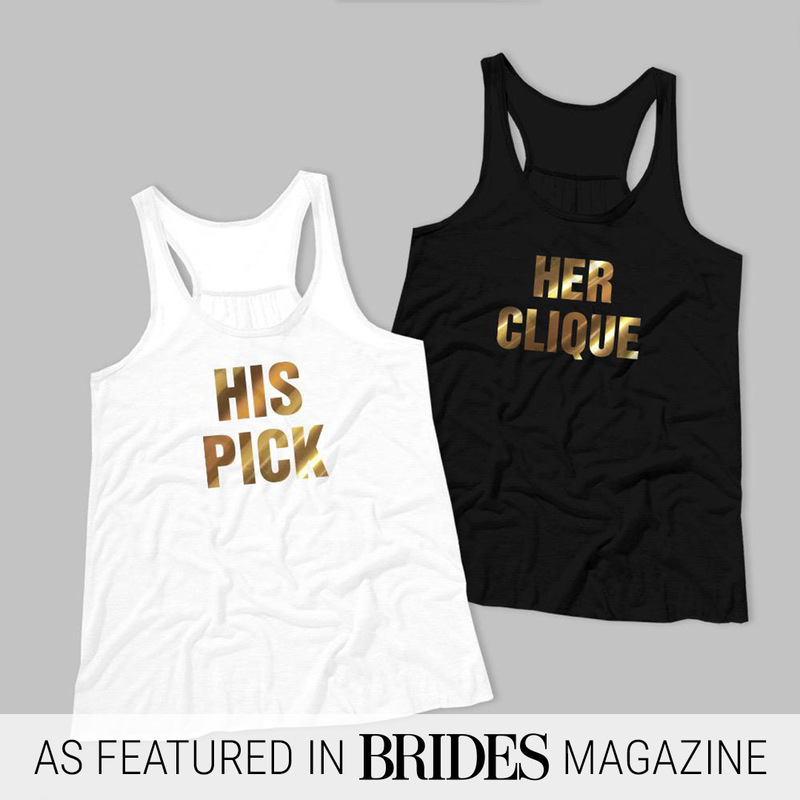 We are excited to share! 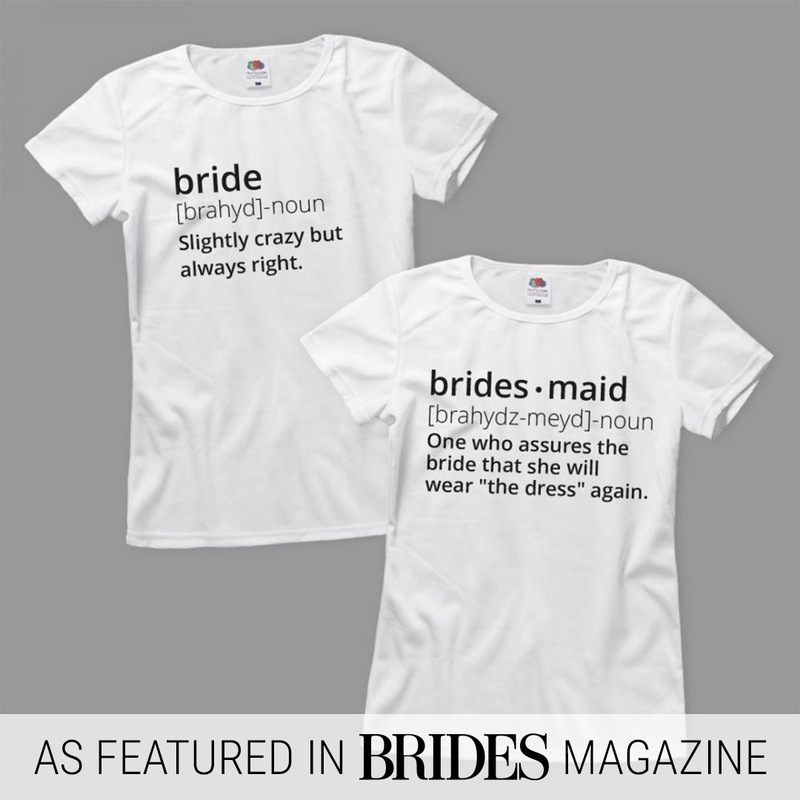 Thanks for the recognition, Brides.com!